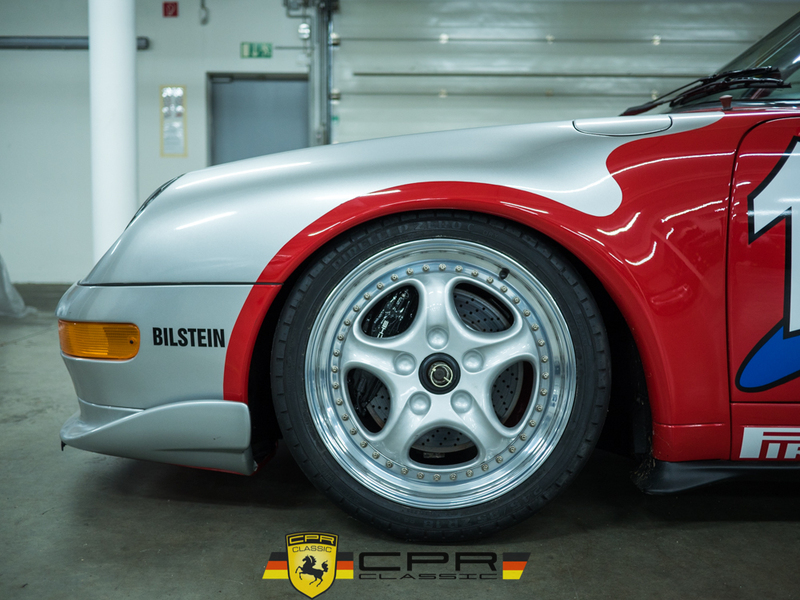 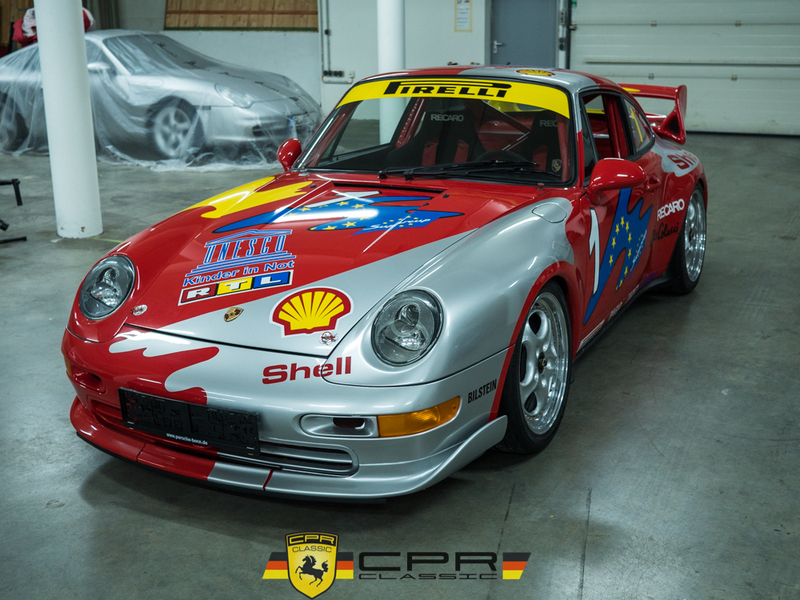 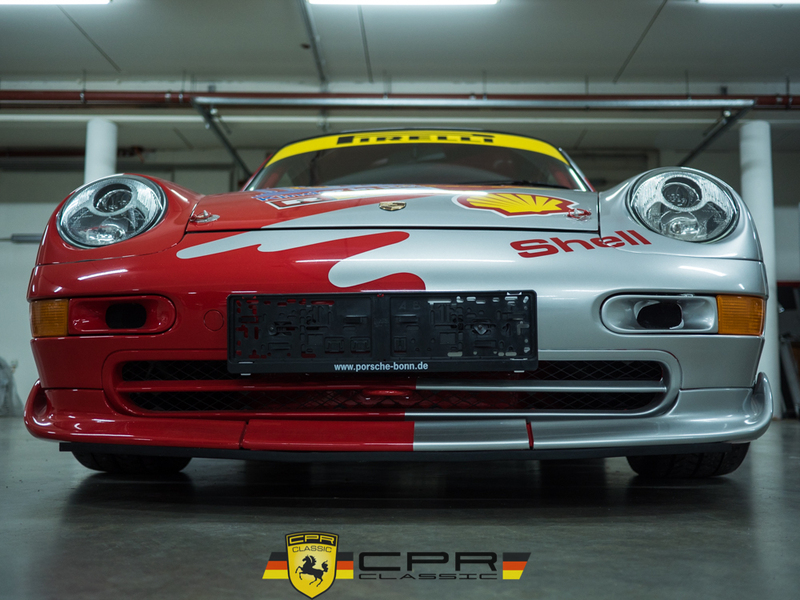 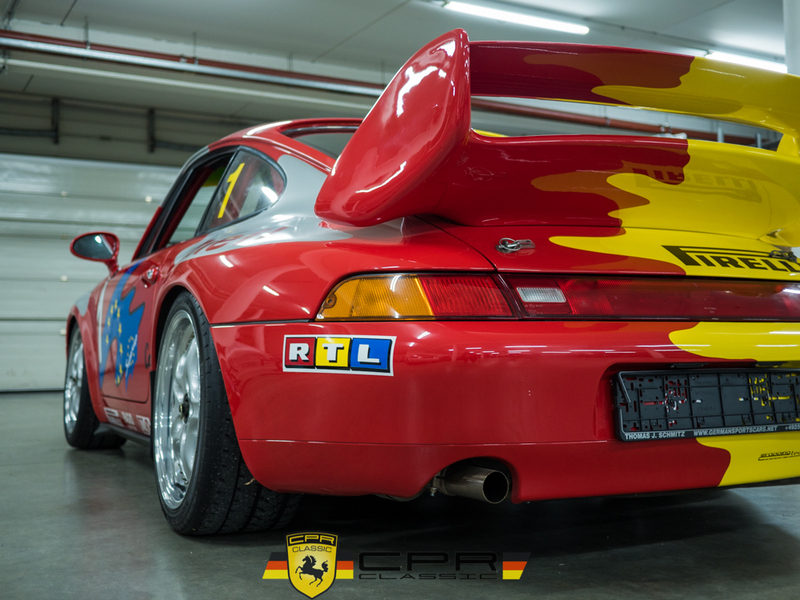 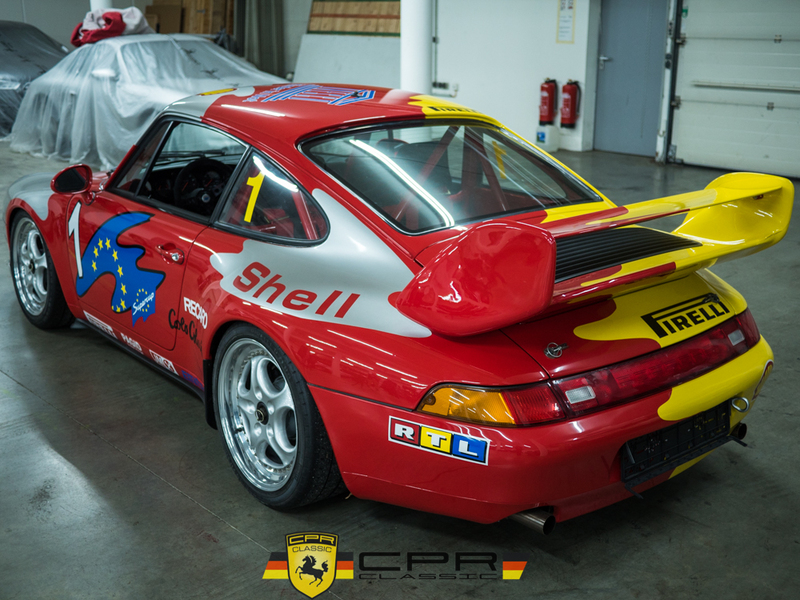 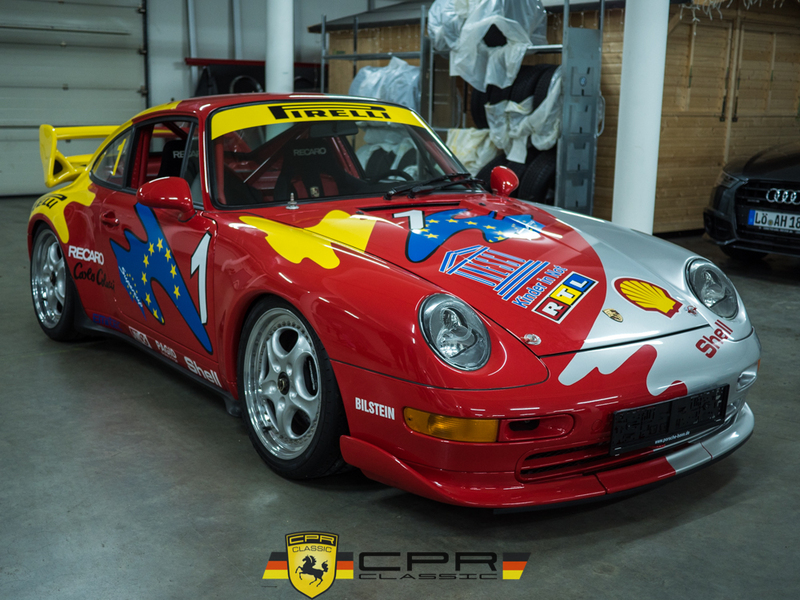 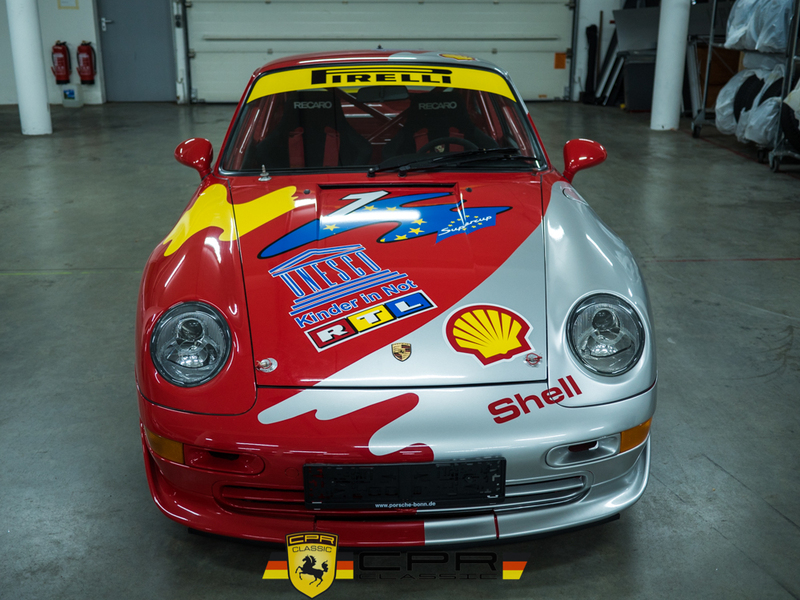 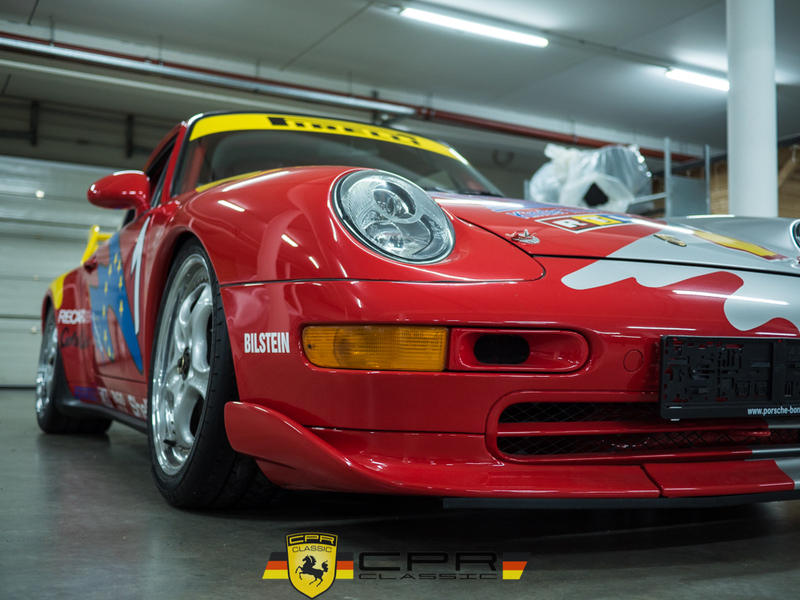 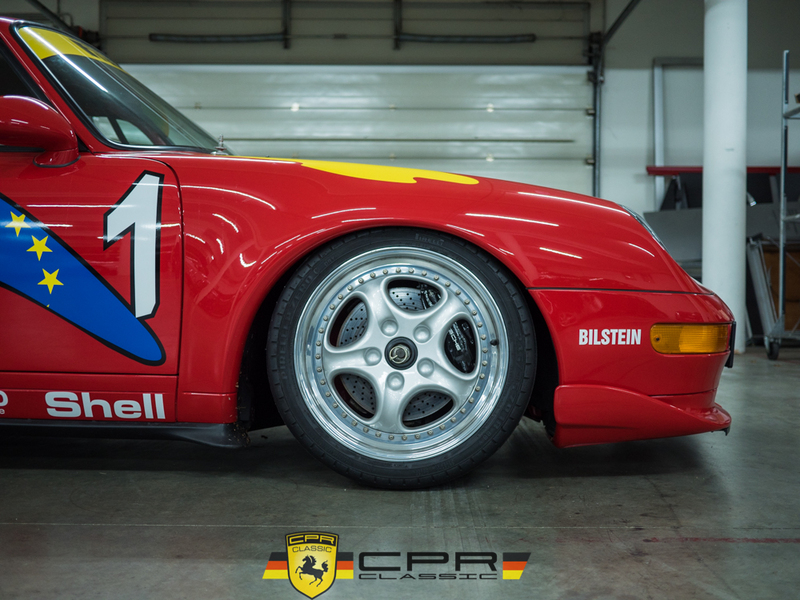 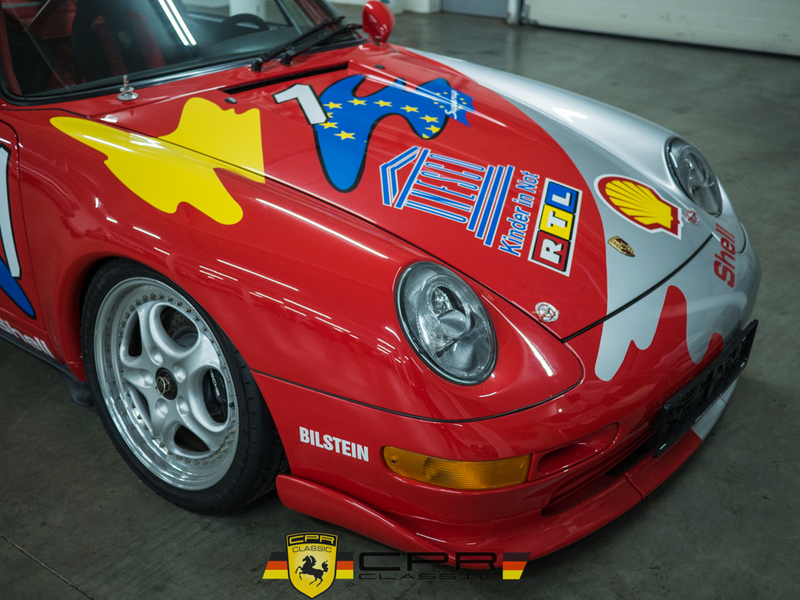 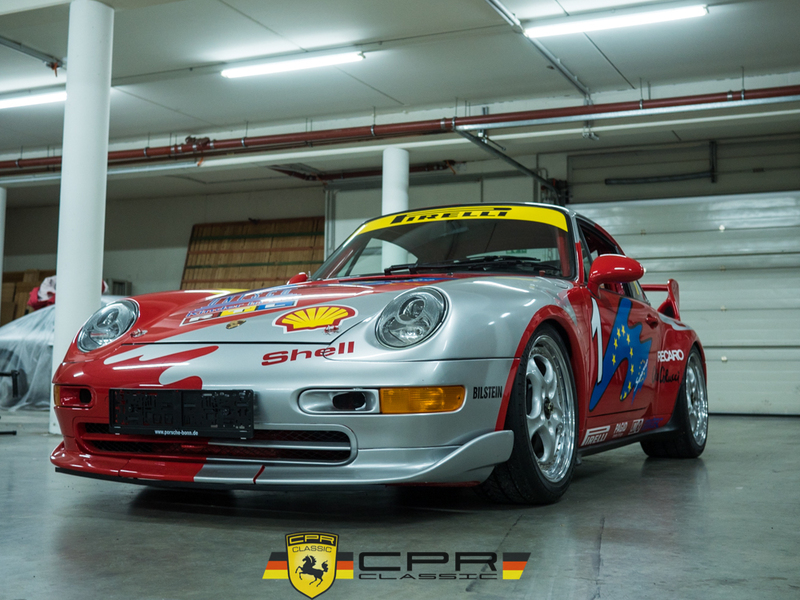 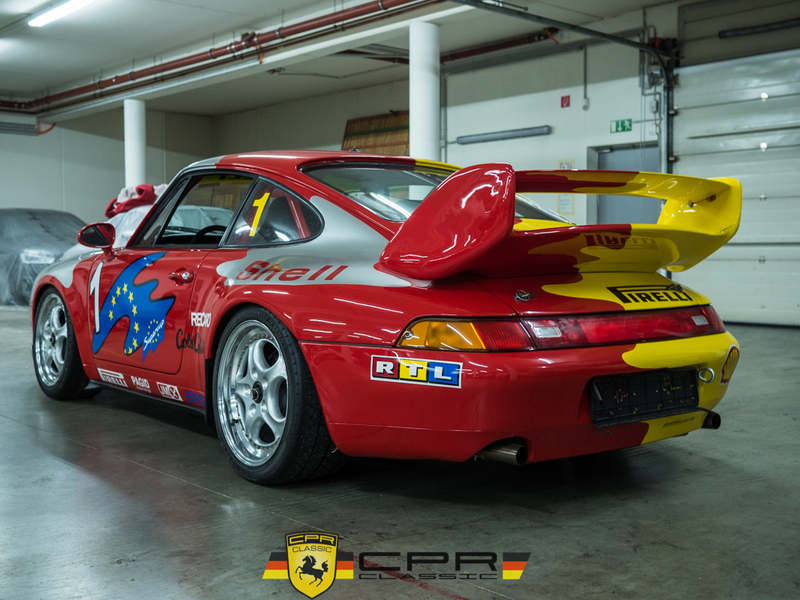 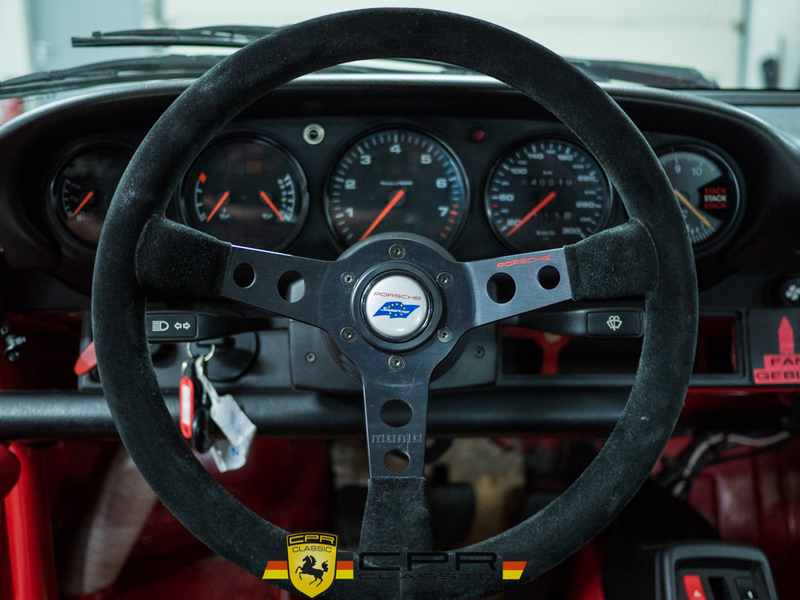 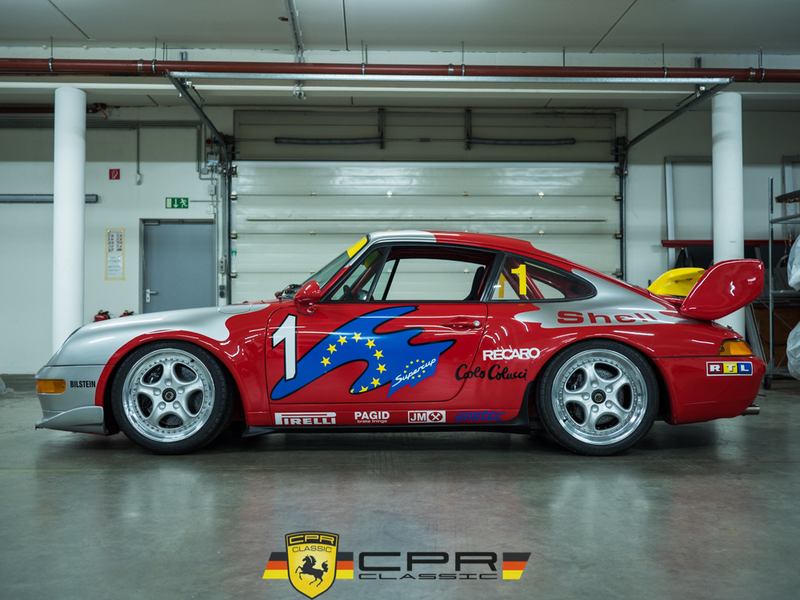 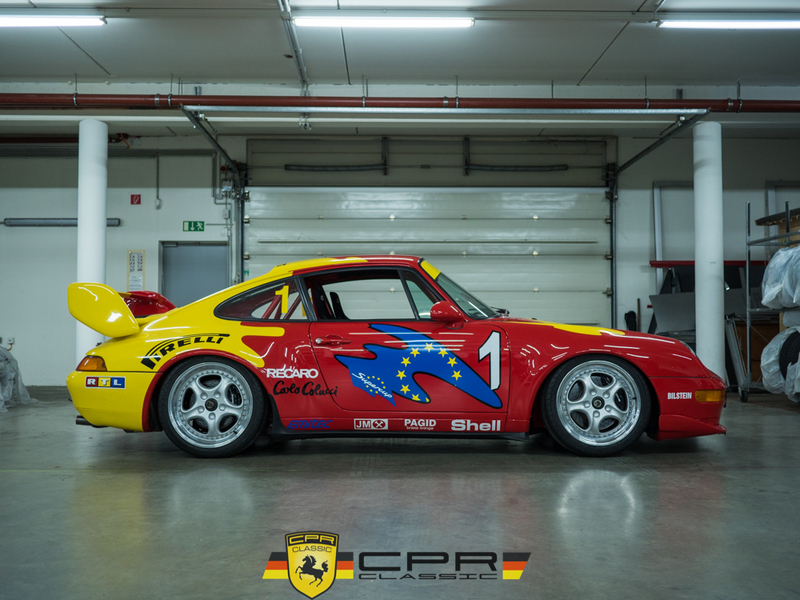 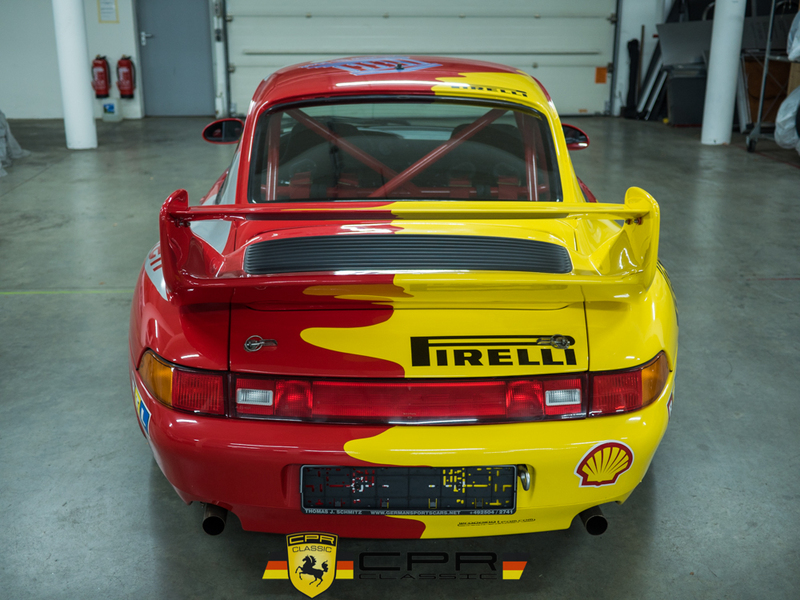 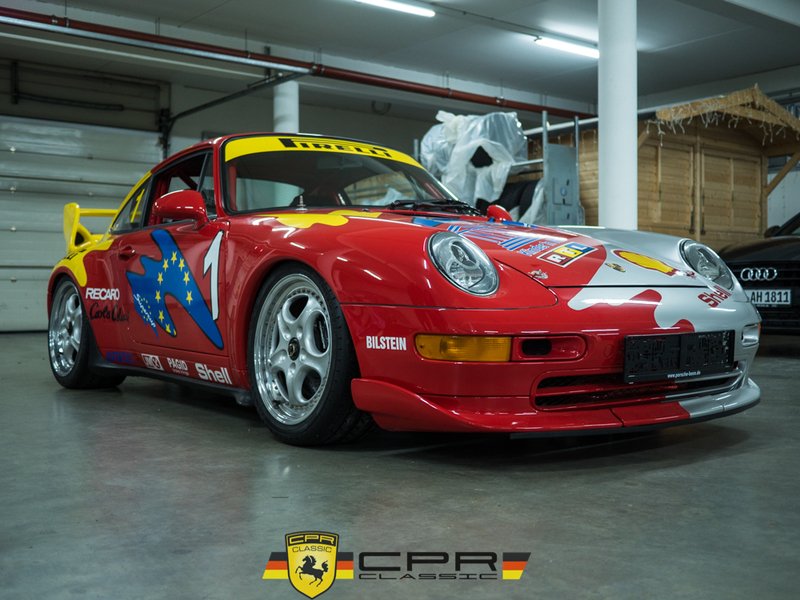 Introducing this stunning, first-year Porsche 993 Supercup racecar that was built to compete in the Porsche one-make Supercup racing series across Europe. 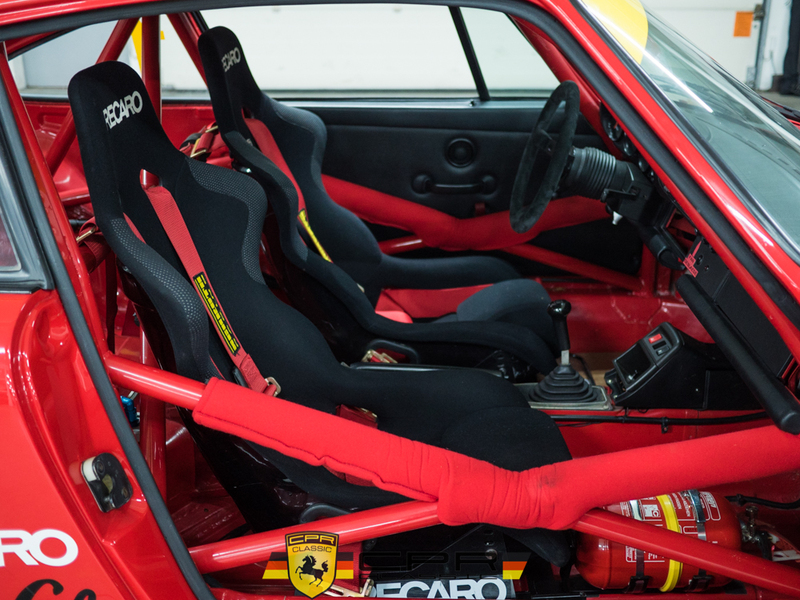 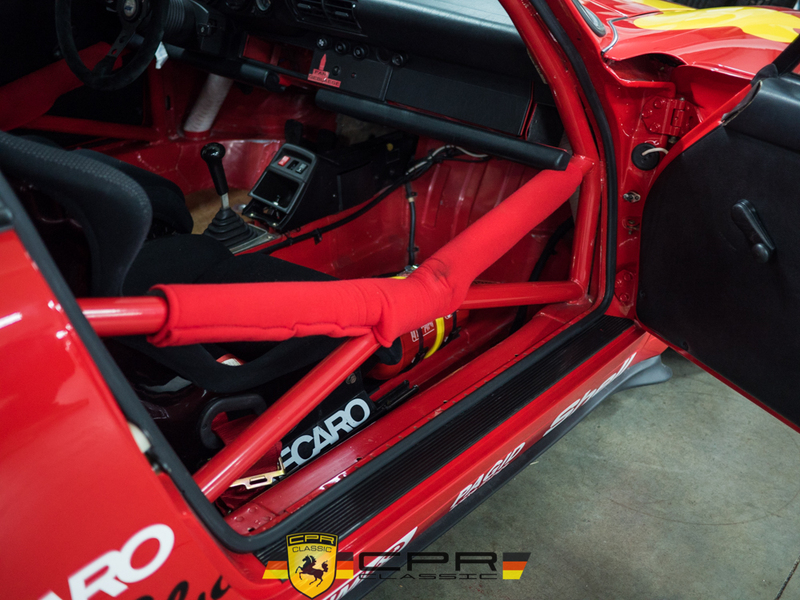 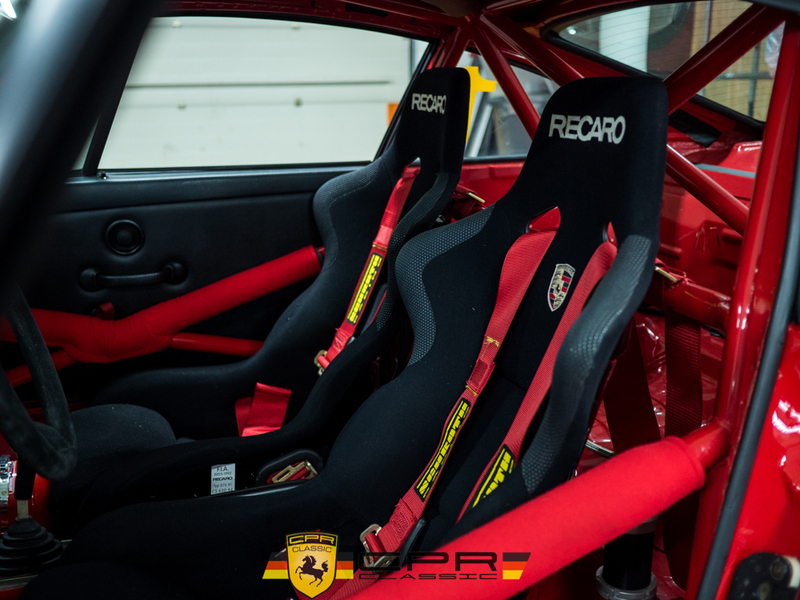 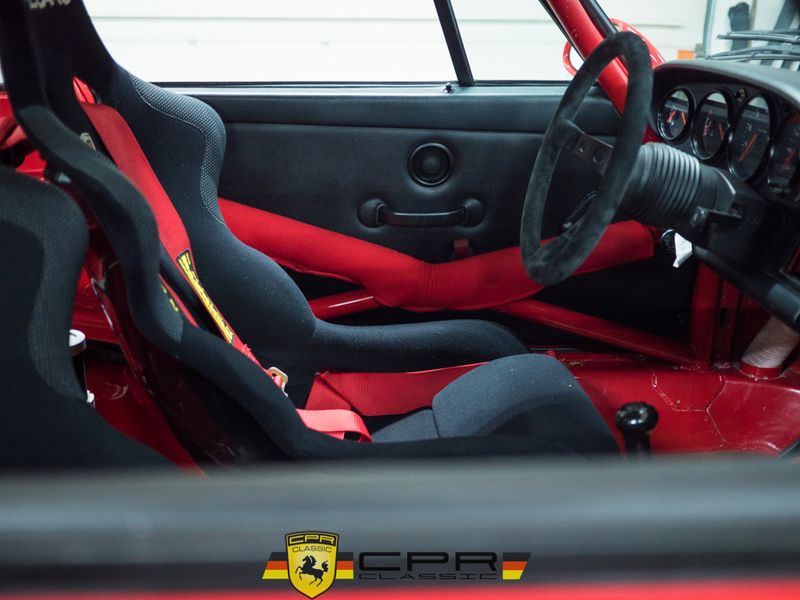 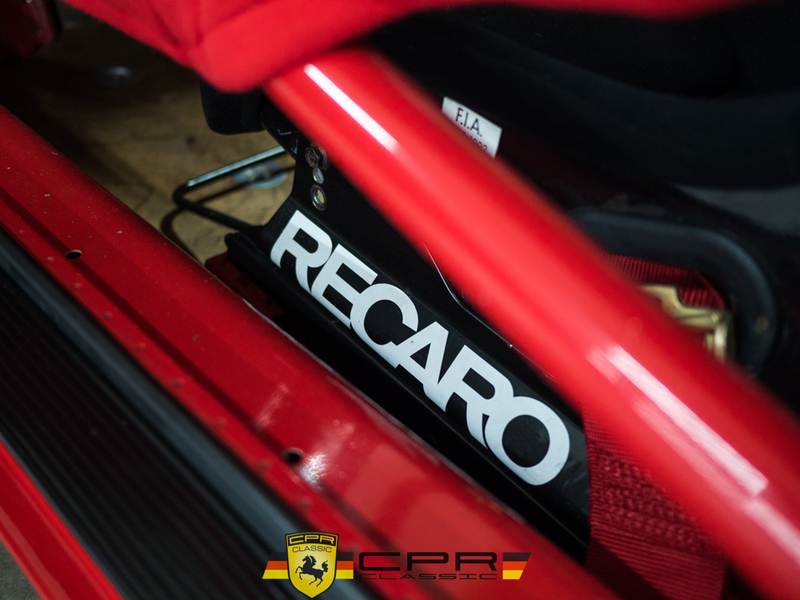 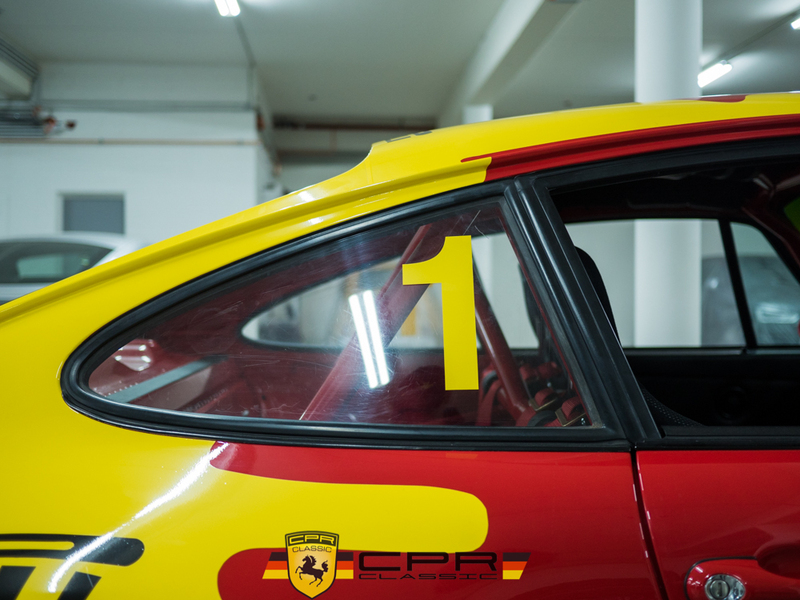 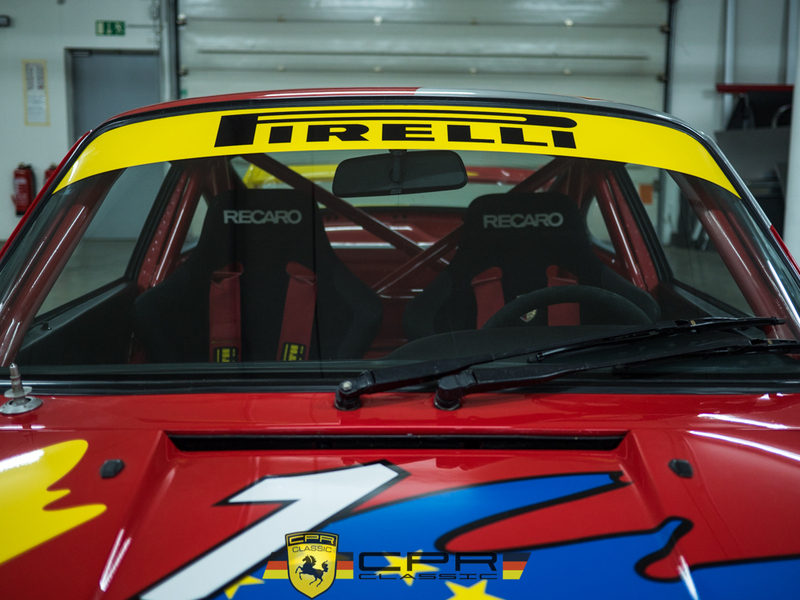 The car is one of only 40 Supercup racecars built in 1994 and is one of just 3 VIP Specification cars. 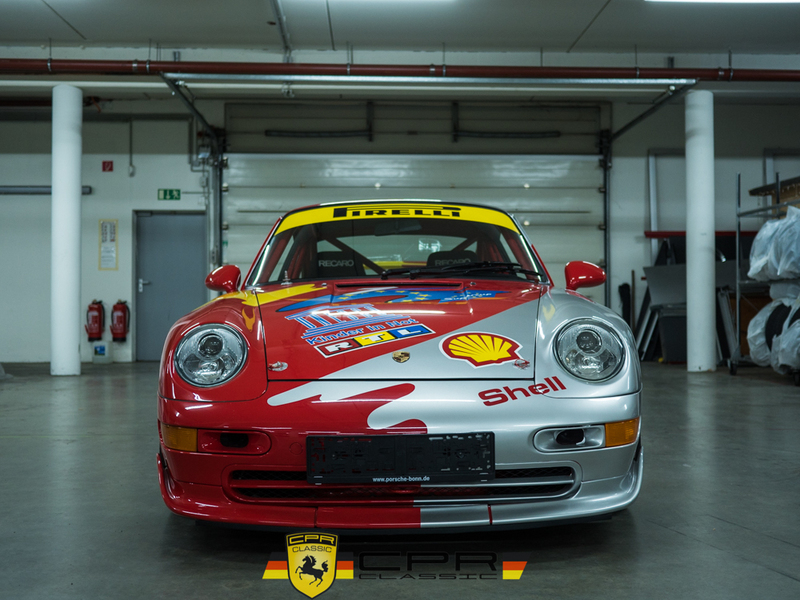 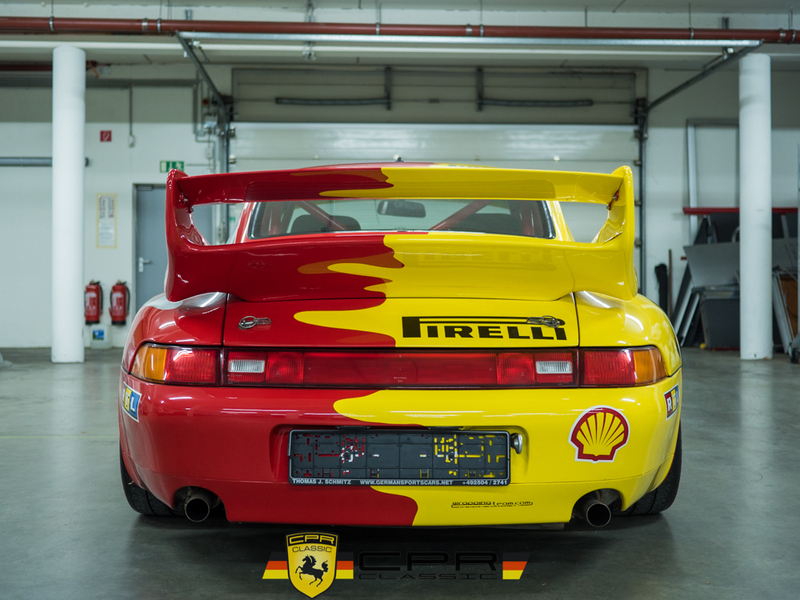 The 993 Supercup was built until 1997 with only 216 total cars produced in this time period. 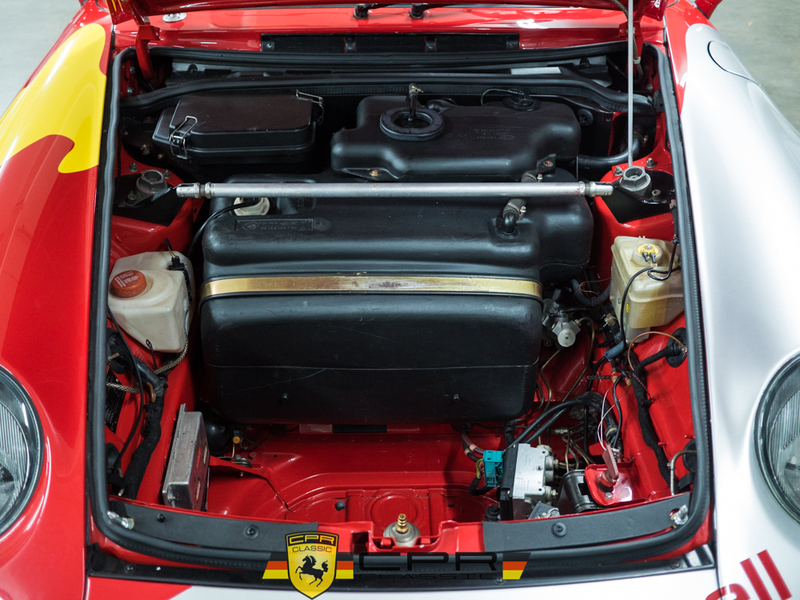 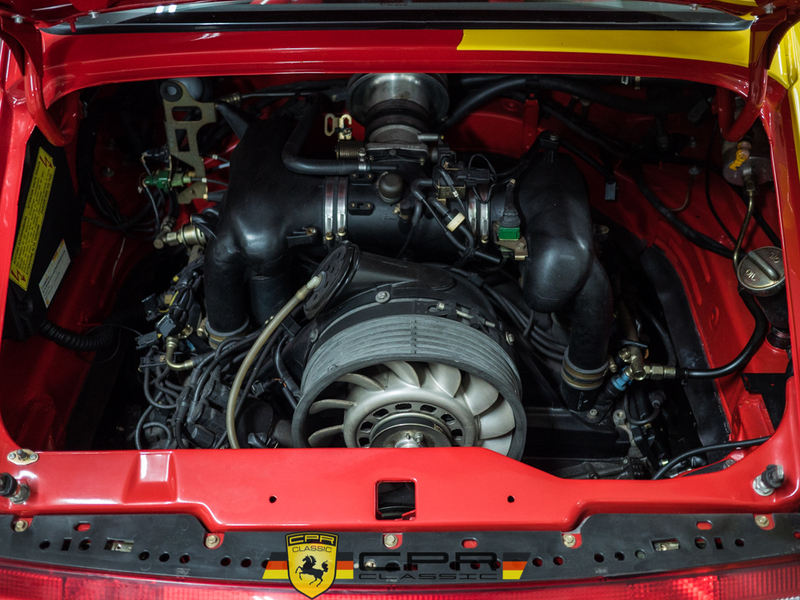 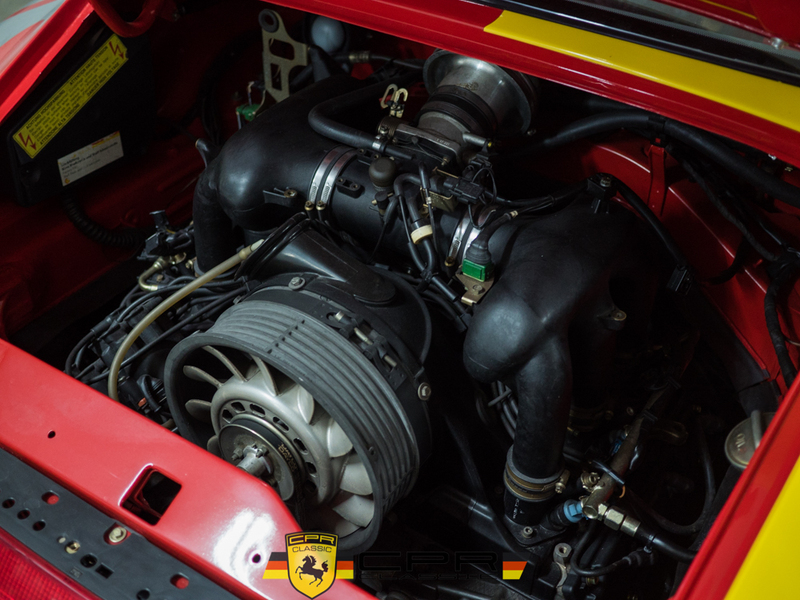 The Supercup also received a larger engine than its sister streetcar, having been fitted with a 3.8L flat six that produces 310hp and 266lbs of torque. 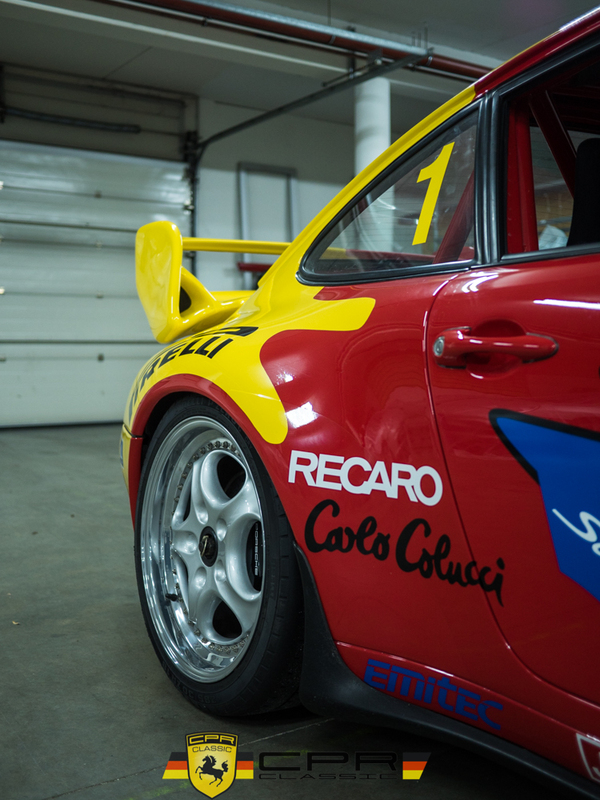 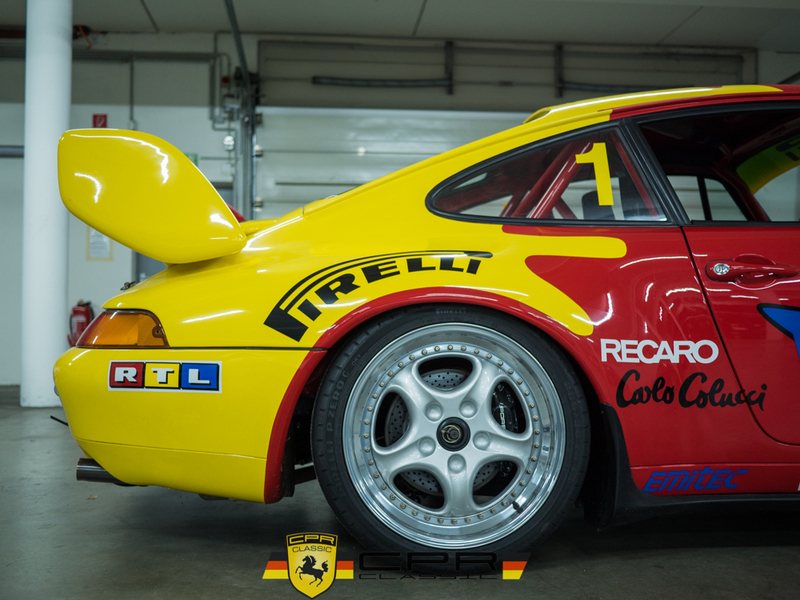 The Supercup racecar was also substantially lighter than a stock 993, weighing in at just over 2,400 pounds. 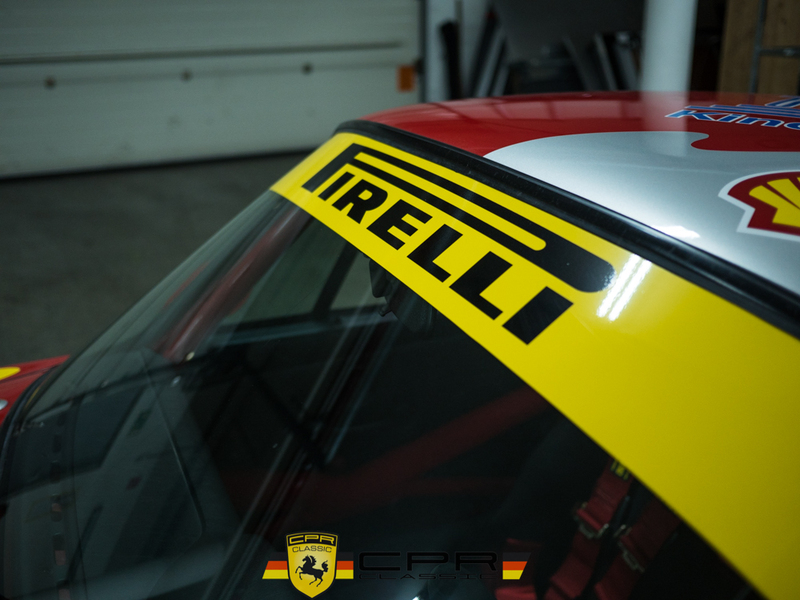 The Supercups were also fitted with an aluminum hood, doors, thinner glass for side windows, a Lexan rear windscreen and center-lock single lug wheels. 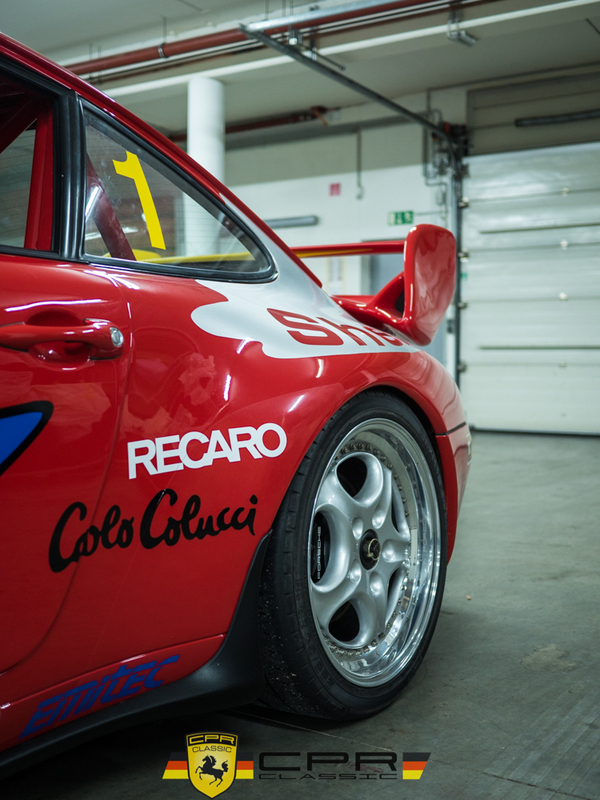 1994 was the only year the 993 Supercup was delivered without a factory aero package. 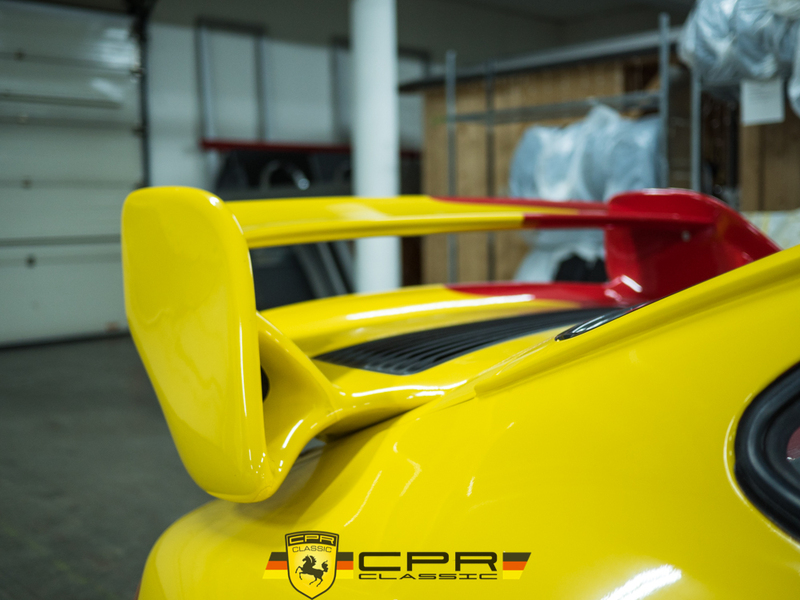 The updated bodywork that came in 1995 has since been added to this example utilizing all factory parts and proper installation. 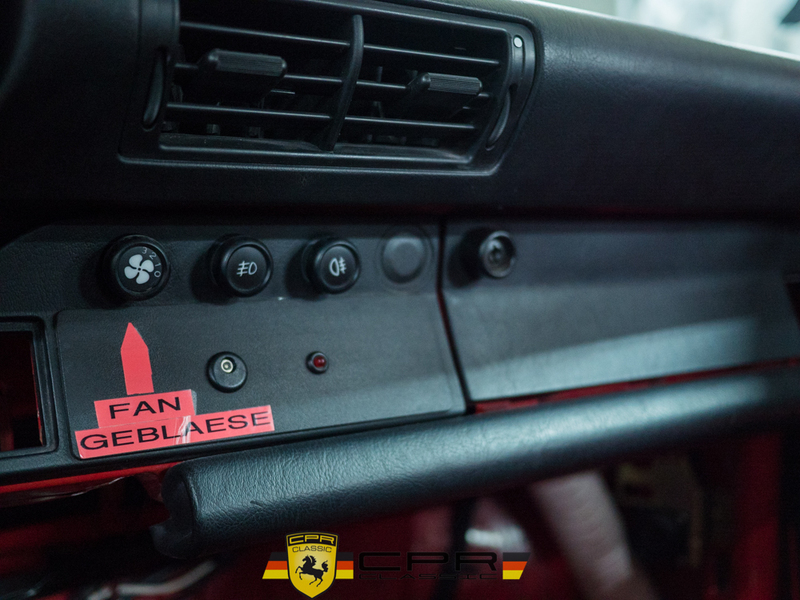 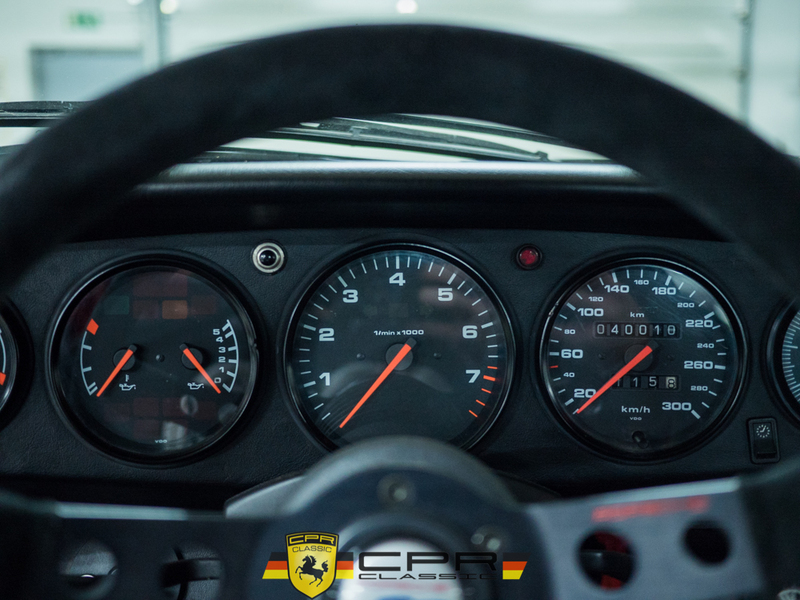 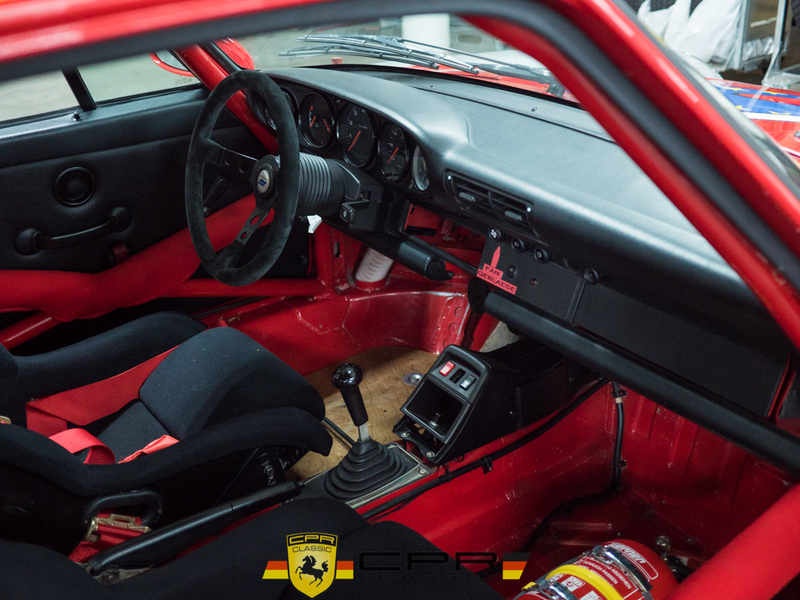 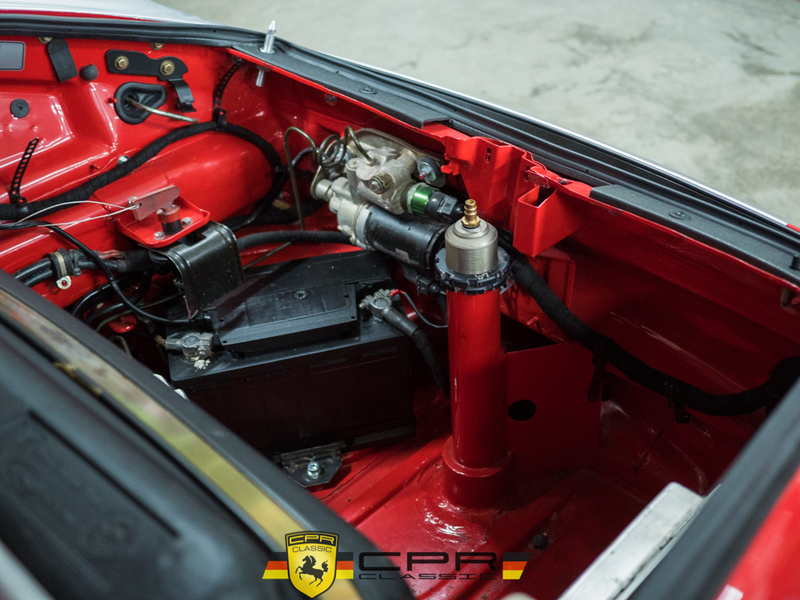 The car has been restored and has been kept to a very high standard its entire life. 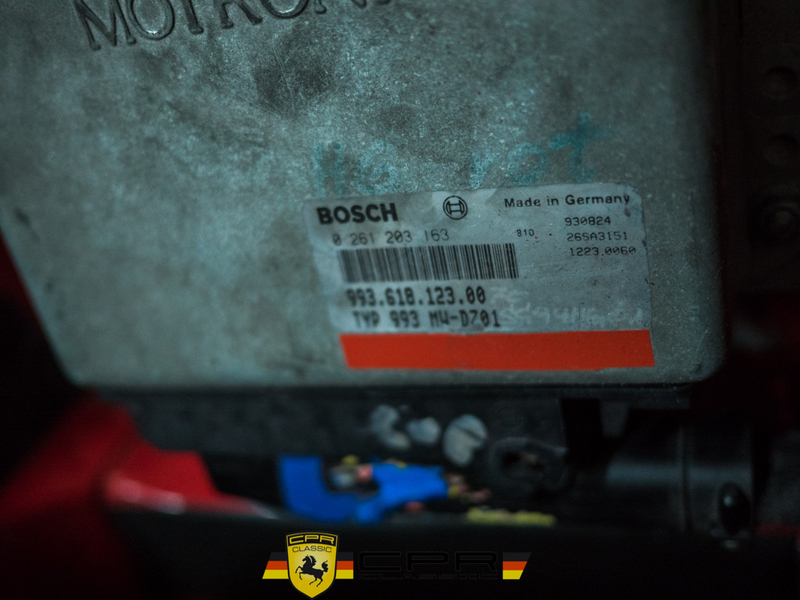 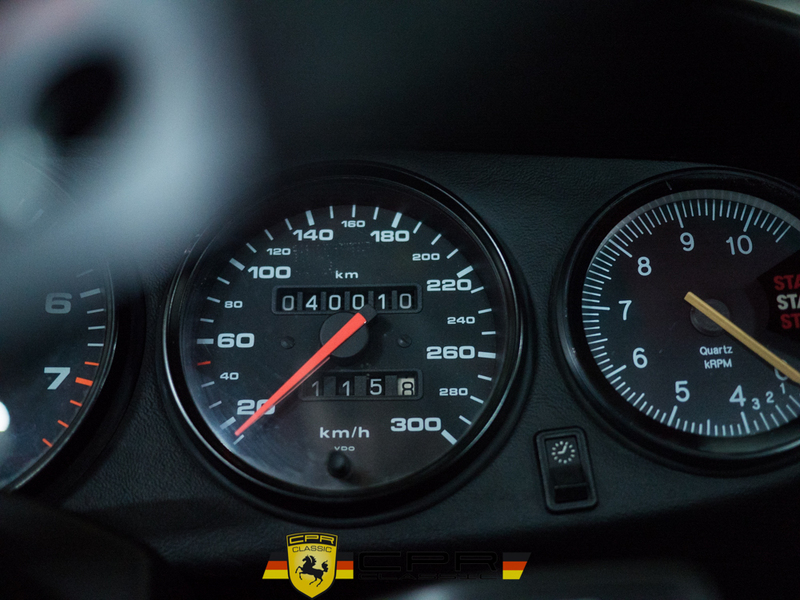 It has covered just 40,000 kilometers since new. 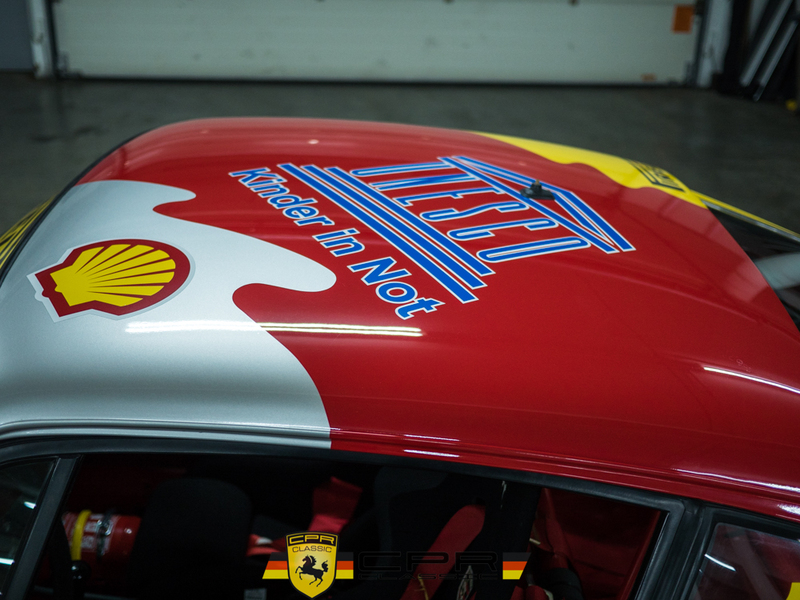 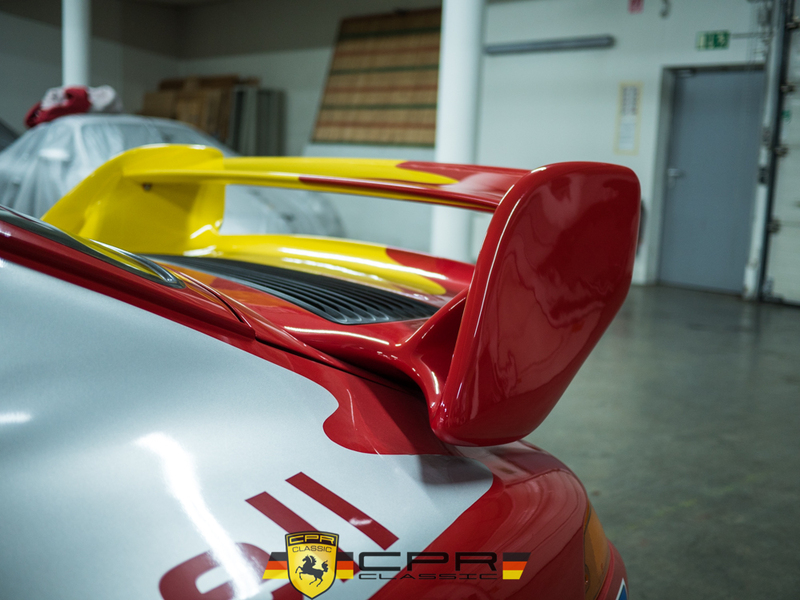 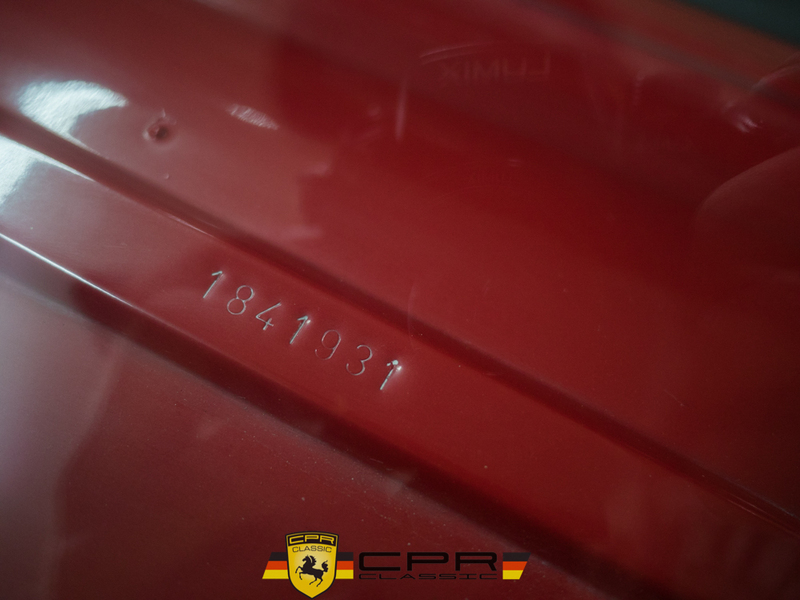 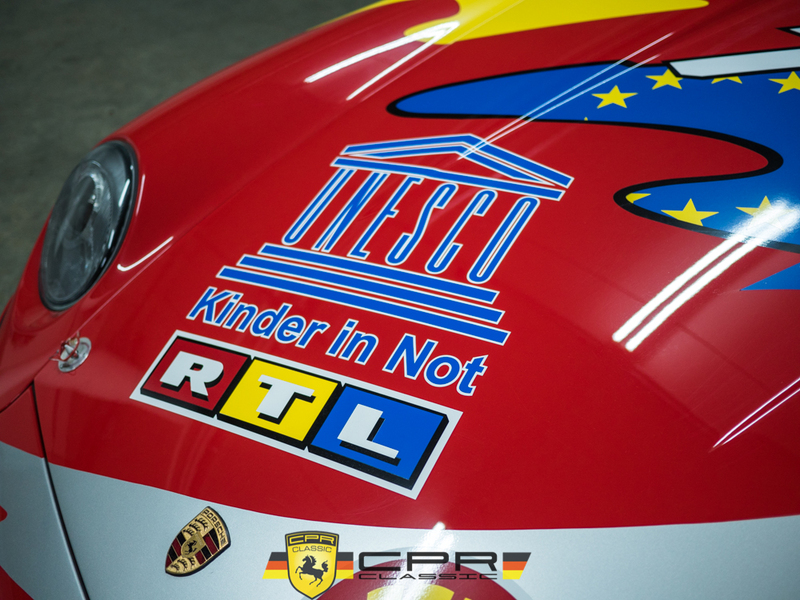 The car’s base color is Guards Red and its period racing livery has been perfectly recreated in vinyl over the painted surfaces. 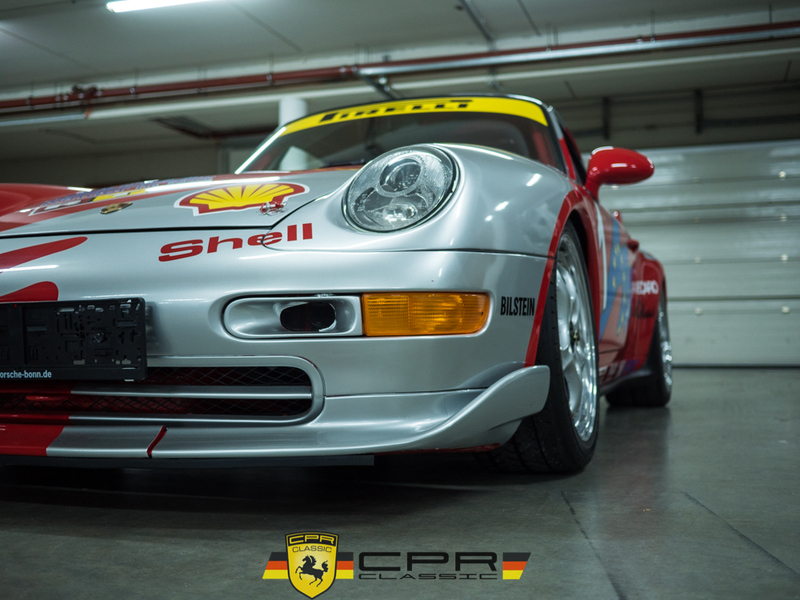 The 993 Supercup is a very limited production factory racecar that holds a special place in Porsche’s history. 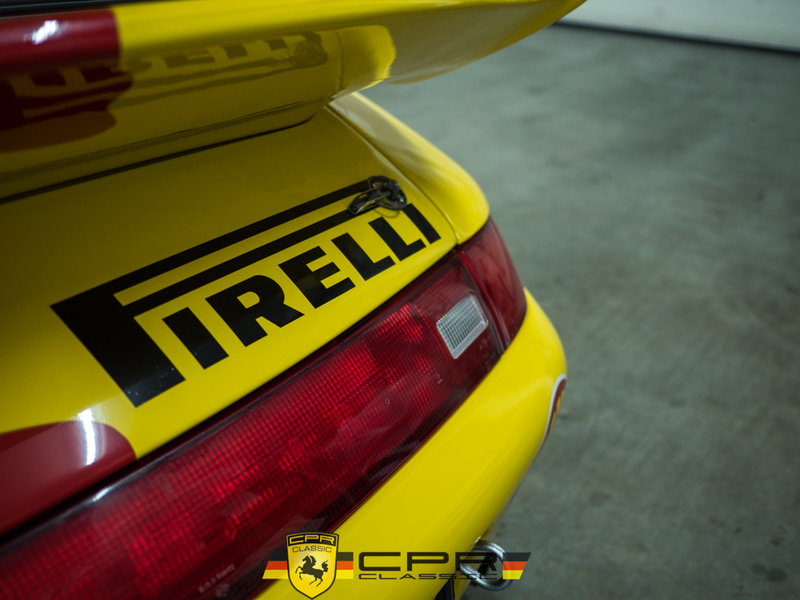 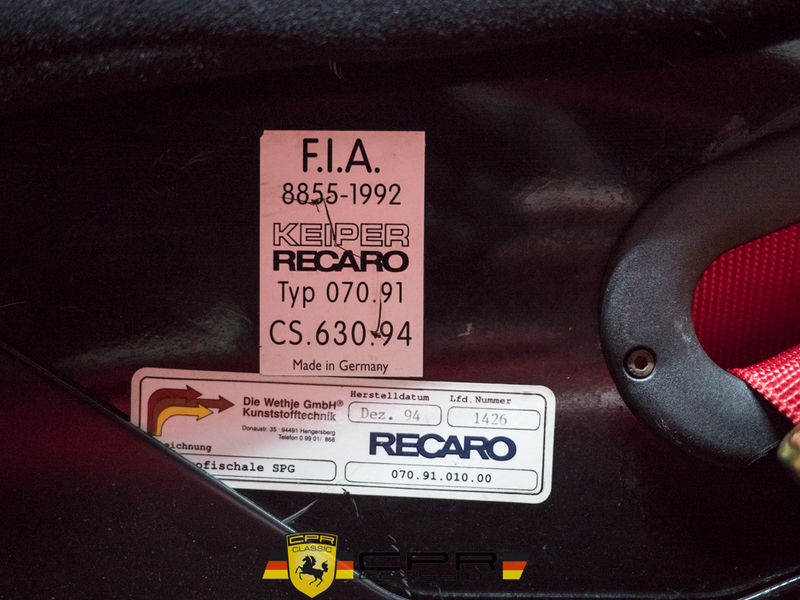 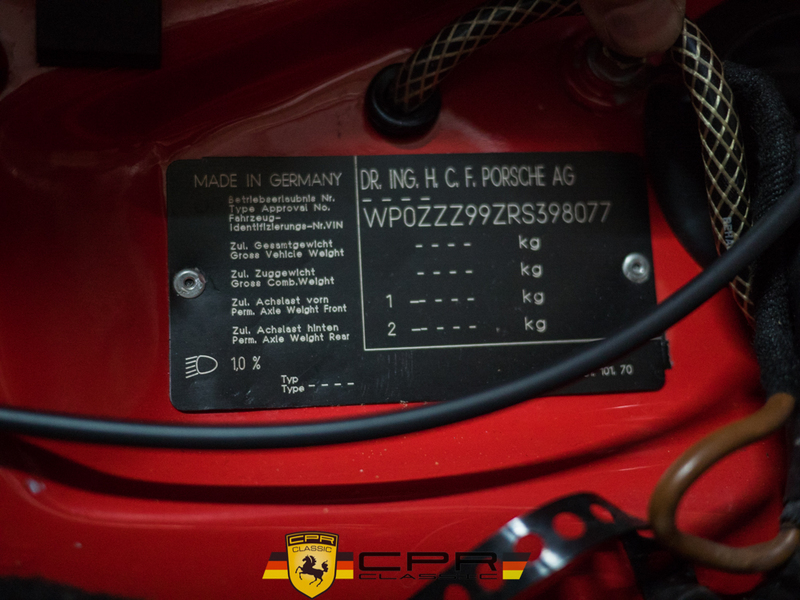 The introduction of the 996 Supercup in 1998 saw the end of air-cooled engines for Porsche street cars and racecars alike. 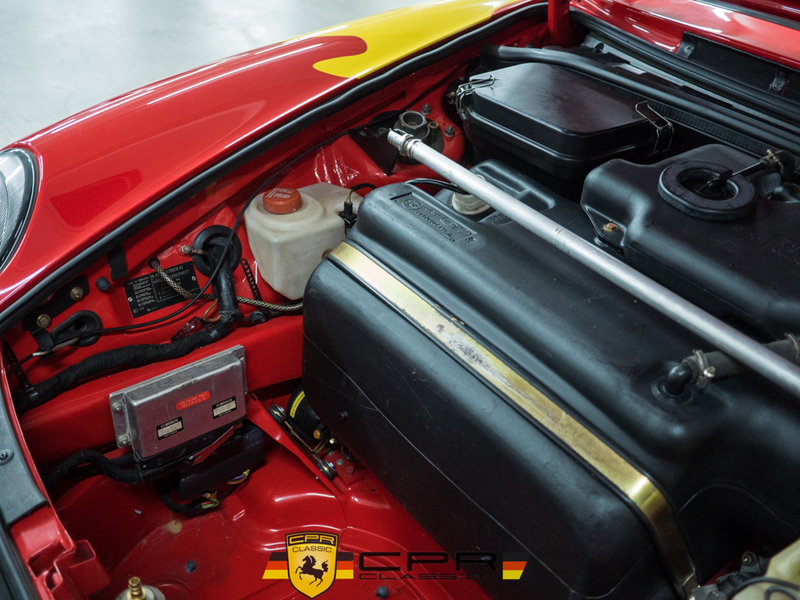 This car is a very-lightly-used, unabused example that has been maintained to an outstanding level. 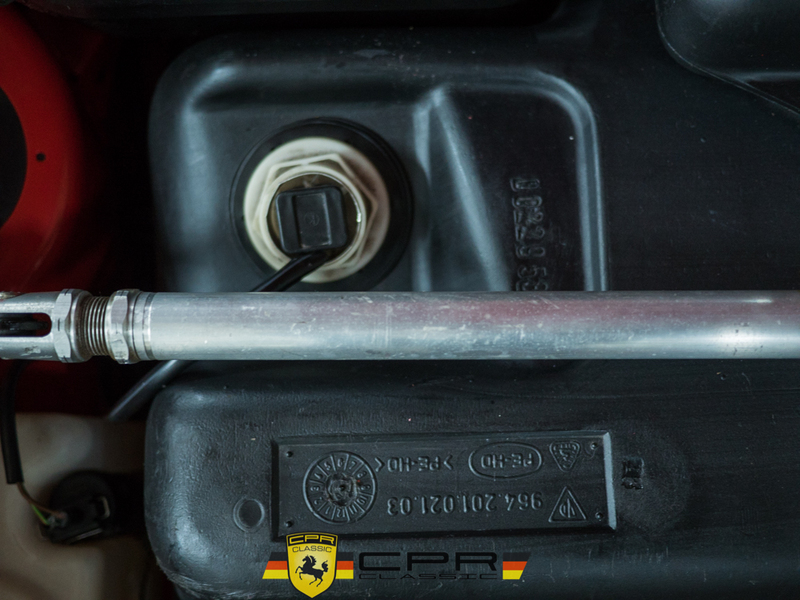 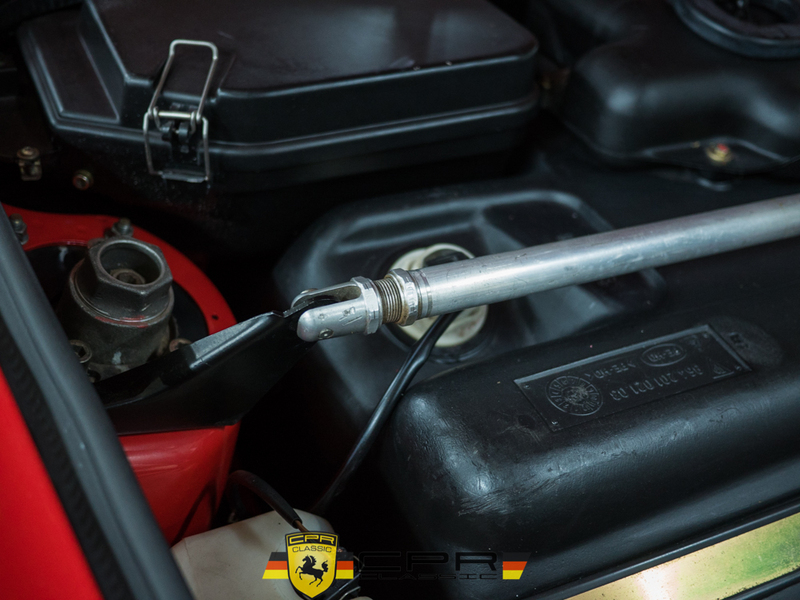 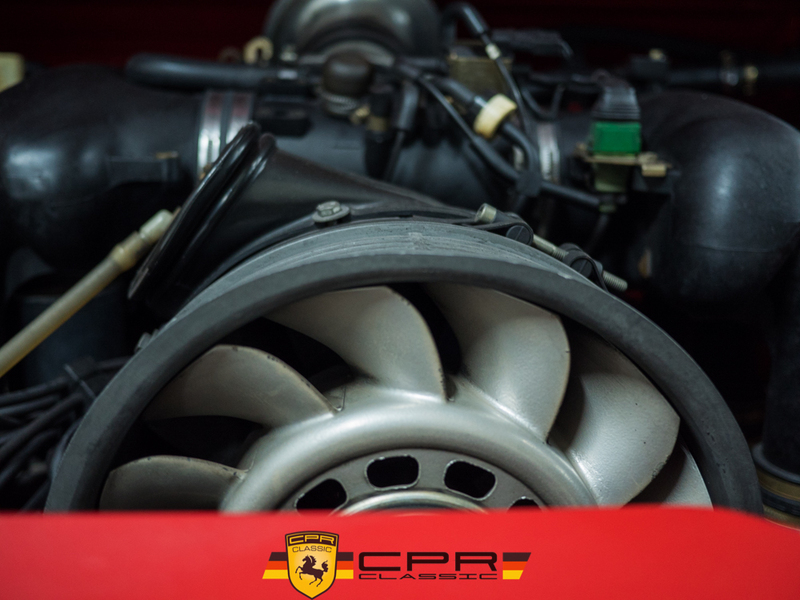 The car is serviced and only in need of a minor setup to be race or track ready. 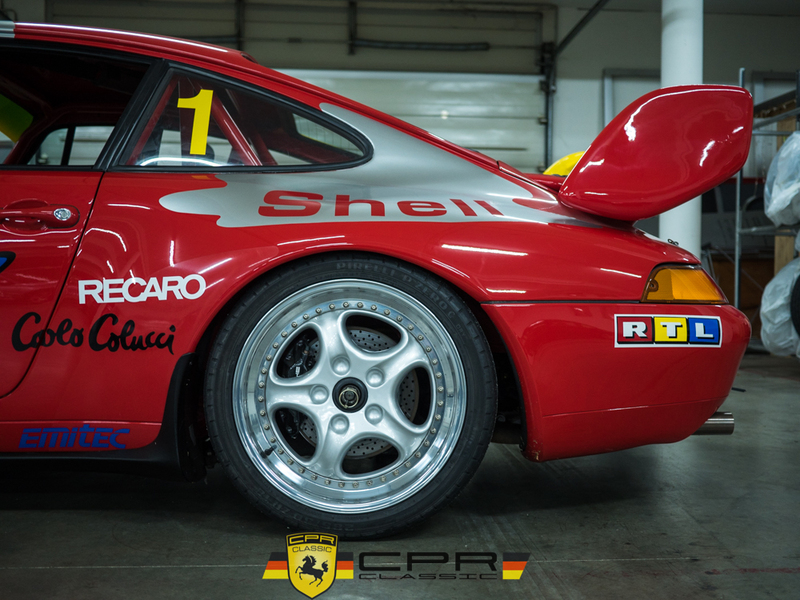 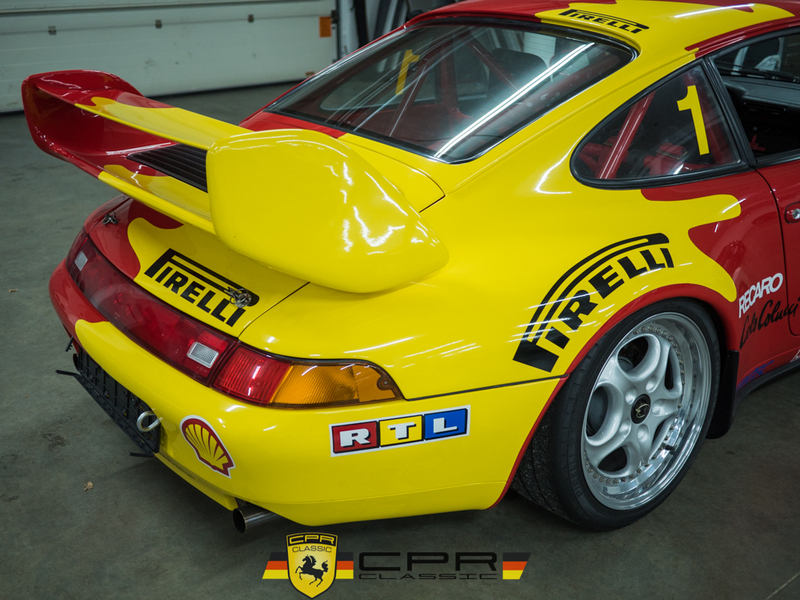 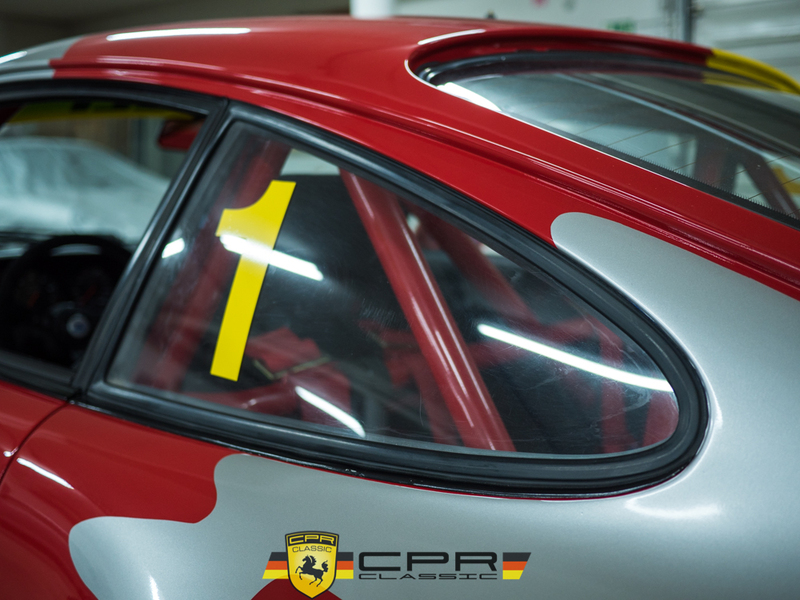 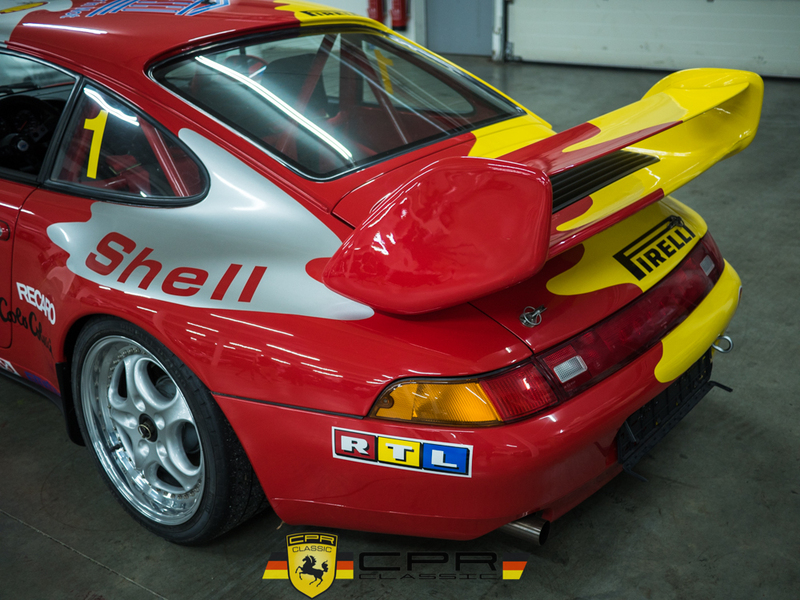 CPR’s Motorsport department CP Motorsports can prepare the car for track days and/or club and vintage racing. 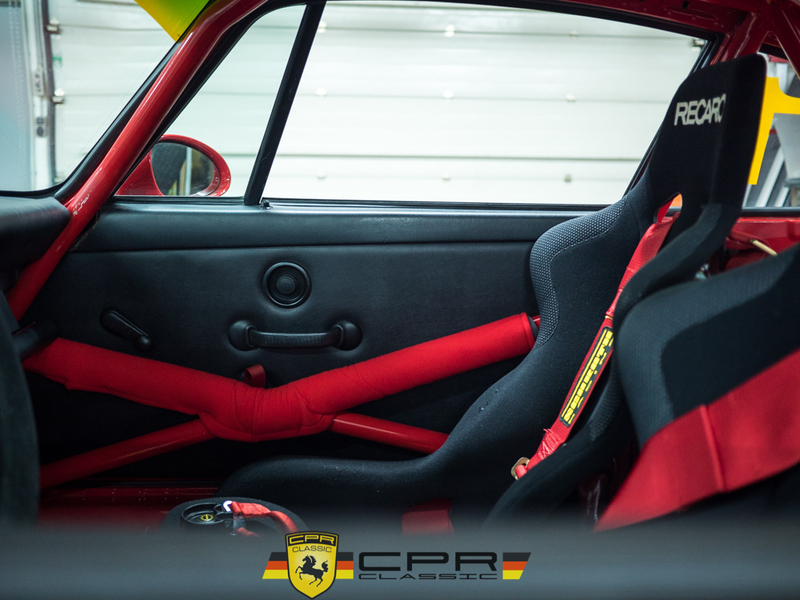 We also offer full support and arrive-and-drive services for those that would prefer just to show up and get excellent seat time. 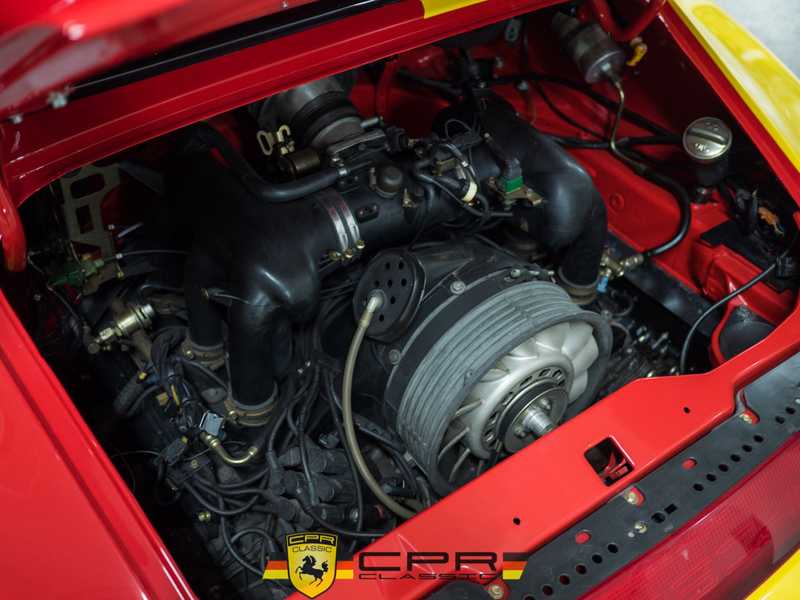 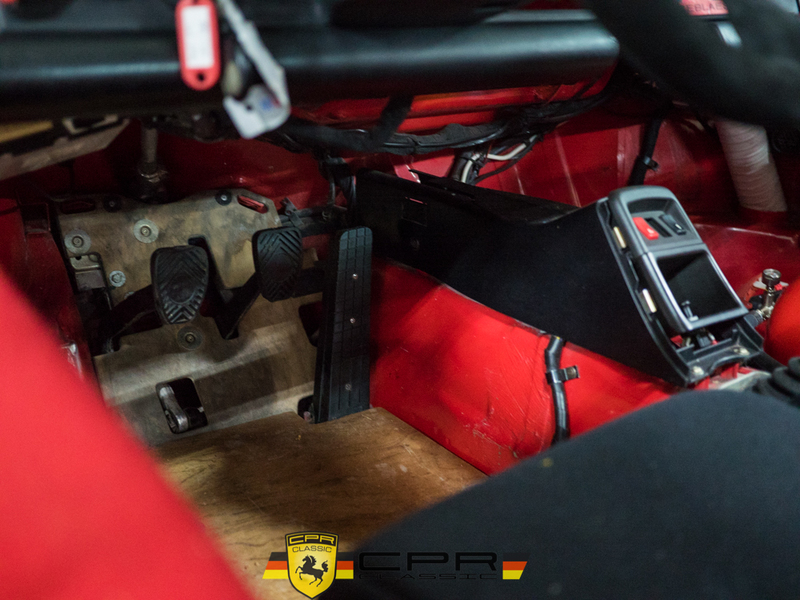 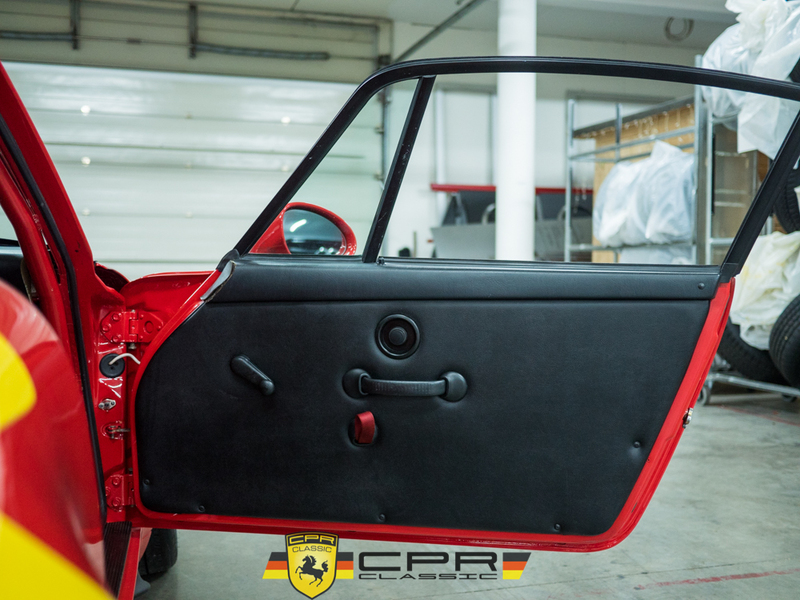 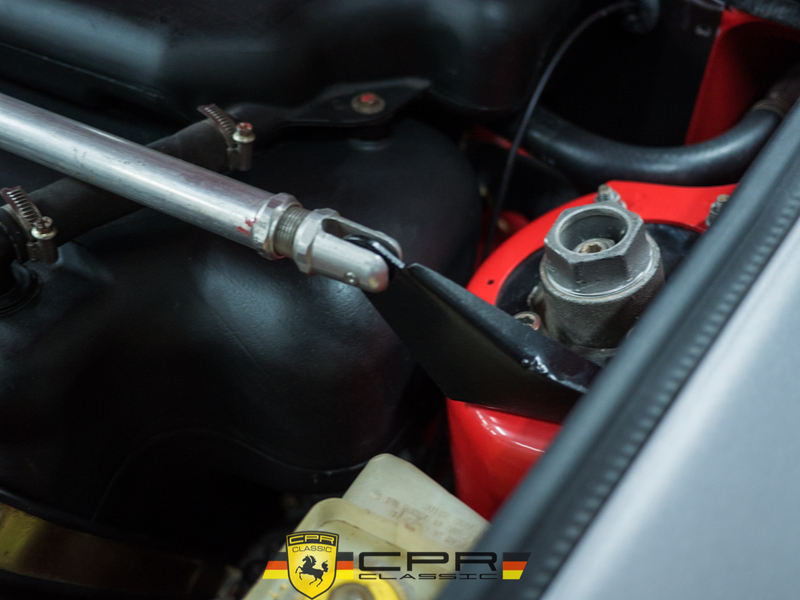 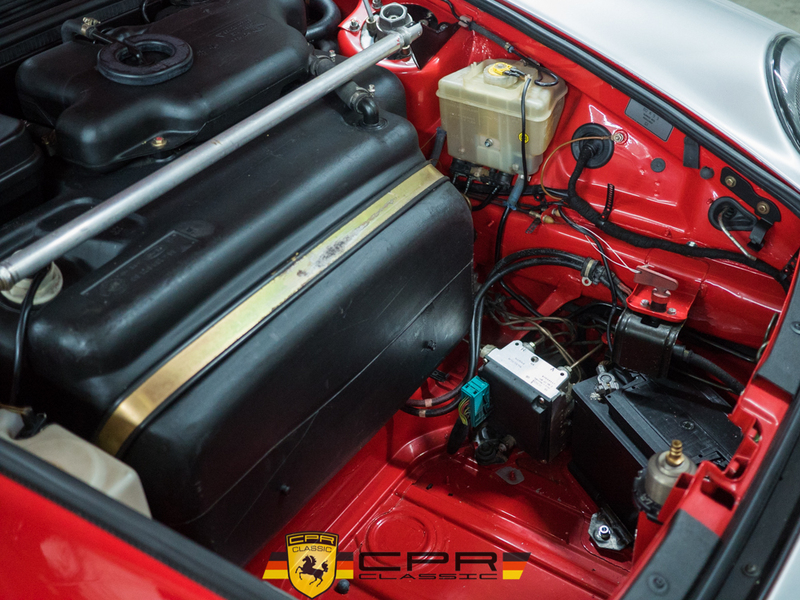 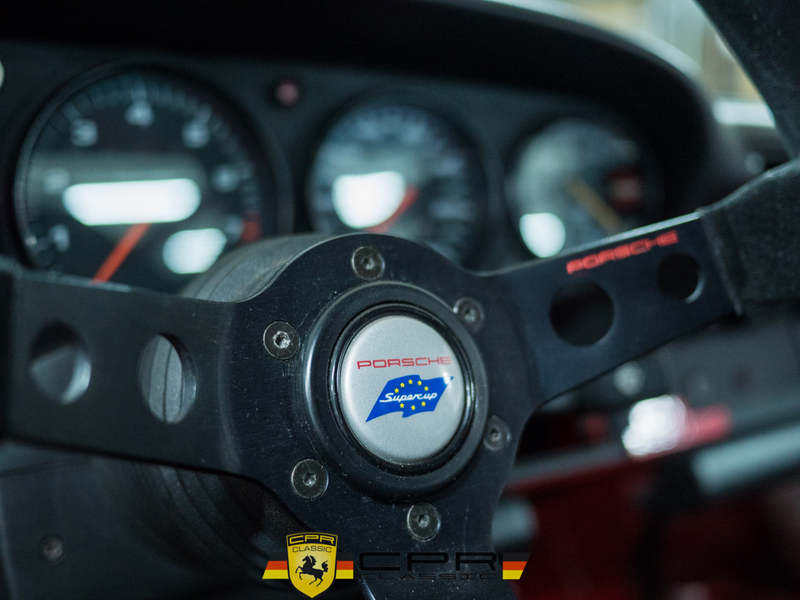 CPR Classic Restoration looks forward to your questions and is happy to help you. 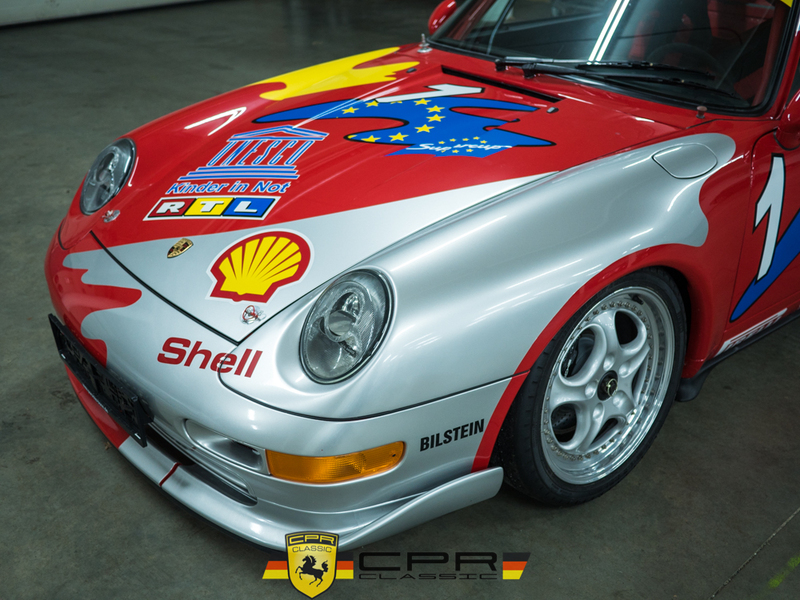 Please mention Elferspot when calling CPR Classic Restoration.